We have established our reputation by offering a punctual and reliable service at very competitive prices. If you wish you can pay by credit card. 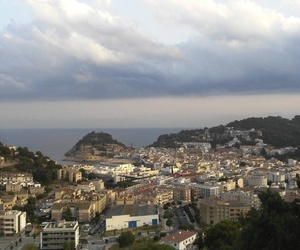 Getting around Tossa de Mar and surroundings is easy if you do it by taxi. You can go anywhere at any time of the day and we have vehicles adapted for any need or larger groups of people or even chairs for babies and children, so you can be with family. Our night service helps those who have different schedules or arrive on a trip, being able to travel to the main destinations in a more comfortable way. 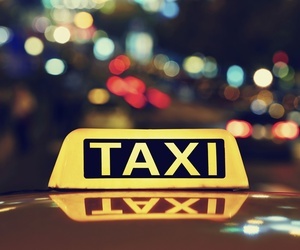 Do not hesitate to use our taxi to avoid losing time in another type of transport subject to schedules. Juan Carlos Moreno started with the taxi in Tossa in 1998 from the hand of his father, Bartolomé, when he acquired a second license, having since 1972 uninterruptedly offering his taxi service. From 2002 to 2005 Juan Carlos expanded his experience working in Barcelona as a tour operator for Limousine Rental, as well as other VIP services. 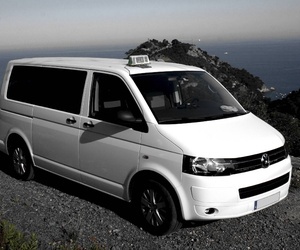 Since 2006, back to Tossa, he makes available to the most demanding customer his extensive experience and a 7-seater vehicle with maximum benefits. Our commitment increases year after year thanks to the inestimable loyalty of our dear clients. 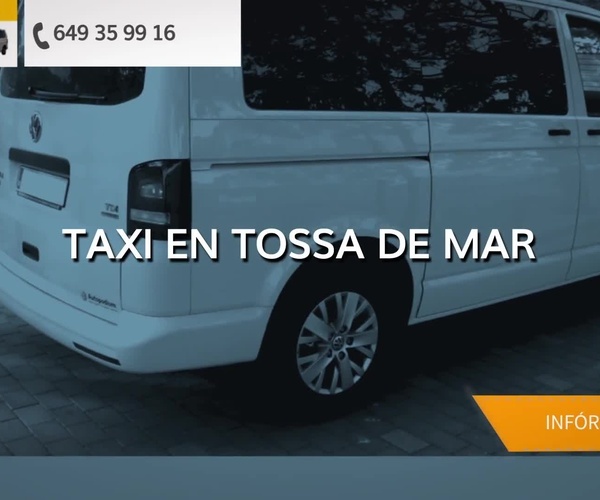 Taxi service in Tossa de Mar, reservations and transfers to the airport and port, we adapt to all your transport needs. We offer you an efficient, punctual taxi system that is committed to the highest quality of service. What are you waiting for? Call us and book your taxi with us. Our goal is to be able to provide service to all types of clients, whether they are single travelers, couples or families. For this we have a comfortable and modern family taxi. 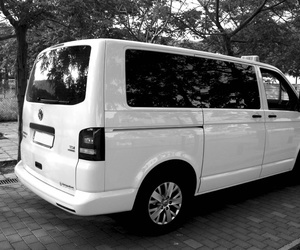 A first class vehicle, safe and perfect to move groups of up to 6 people. We have seats for babies of different ages and all the comforts in case they decide to do with us some excursion or guided tour. Trust Taxi Juan Carlos and enjoy your vacation. Contact us if you want more information or request a service. We take care of your transfers to and from the airport. 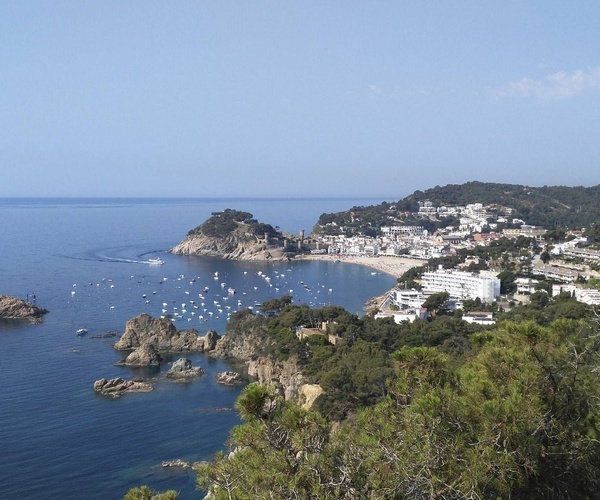 The destination of our collection service will always be Tossa de Mar. In order to be able to provide you with a punctual service of the highest quality, we appreciate that you provide us with all the information that you consider convenient or consider relevant, such as the flight number, for example. We do not charge extra for waiting time. Contact us. These prices are approximated by taximeter. For more than four passengers, there is a supplement of € 3.00. The waiting time will be charged between € 17.00 and € 20.00, and, tolls are not included, must be paid by customers. All prices are with VAT included. If you have any questions or queries, you can contact us. 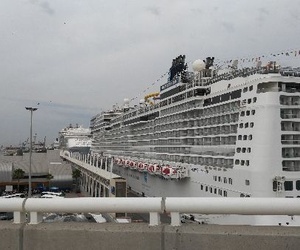 If your thing is the sea and the cruises, we also pick you up from the cruise terminal of the Port of Barcelona, and in little more or less than an hour you will be calmly enjoying your rest in Tossa. 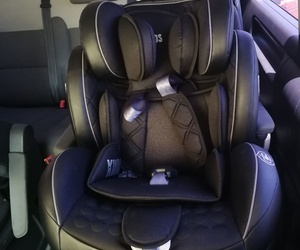 Remember that we have a first class vehicle with capacity for up to 6 people, a Volkswagen Multivan, with child seats for different ages and all the comfort and safety you are looking for when traveling by taxi, as well as more than competitive prices. Contact us, find out and make your reservation.